When you talk with colleagues and others about the cloud, you may encounter extreme views that may regard the cloud as a company’s ruin or its salvation, often based on limited experience. As you communicate and develop a cloud strategy that works for you, it’s always good to learn about everybody’s mind sets and expectations. Not everybody shares the same definition of what the cloud is, and some responses to it may be based on misconceptions. 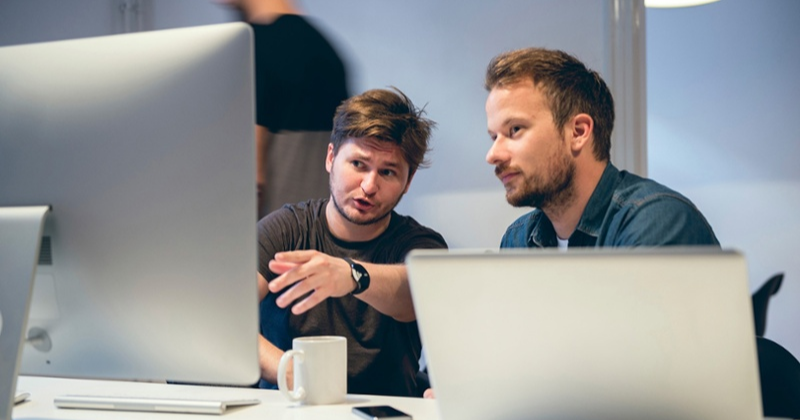 You may be able to avoid some needless disagreements by keeping the conversation closely connected to your business goals and to the practicalities of what cloud services can and cannot help you accomplish. 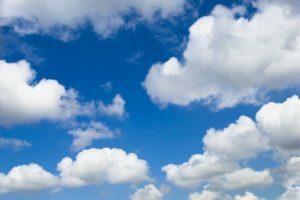 A number of common cloud misconceptions are highly popular and still current, partly because they were more factual in times past. It’s worth it to review and correct them now, because the cloud and its capabilities are growing fast and becoming more strategic for many more businesses. You don’t want consequential decisions marred by errors. When you move to the cloud, you can take advantage of existing infrastructures, data management services, and security protocols. You do not need to acquire servers or storage and networking equipment, or add capacity to your data center. These resources are ready for you in the cloud. All you pay is a manageable fee based on your utilization of the service provider’s offerings. On average, when you move into cloud technology, the costs of cloud computing services themselves amount to 68 percent of the overall cost, with fees for implementations, customizations, training, and support making up the remainder. For on-premise business software, the initial software licenses average just 9 percent of the total costs. Implementation, customization, IT staff, hardware, training, and maintenance account for the rest. Ongoing costs result from upgrades, fixes and patches, adjusting customizations and integrations, user support, and other tasks. It’s certainly possible, even likely, that moving to the cloud will reduce your expenses. But it’s not useful to make that assumption without doing the research to verify it. Use the total cost of ownership in making cost comparisons. Take the time to model how the switch from capital expenditures of on-premise software to the operational expenses of cloud technology plays out over time. - Your applications and databases in the cloud can quickly scale to accommodate dramatic increases in transactions and events in a way that on-premise technology cannot. - Analytics applied to cloud data can provide the agility to respond to problems, threats, and opportunities immediately with practical approaches that address company and customer needs. - In the cloud, you can change processes, rules, accountabilities, data management practices, and other conditions rapidly and with great efficiency. - When you acquire a company, you can seamlessly and without any delays extend cloud resources and solutions to the new business groups.